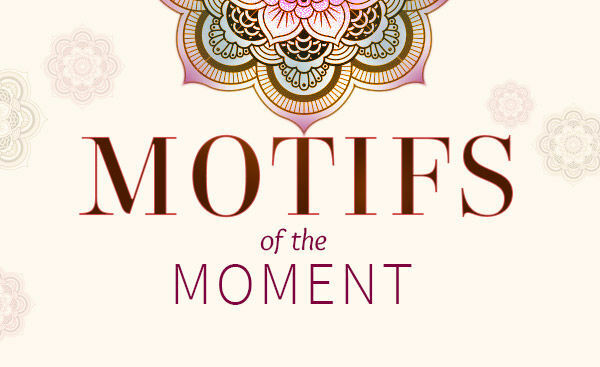 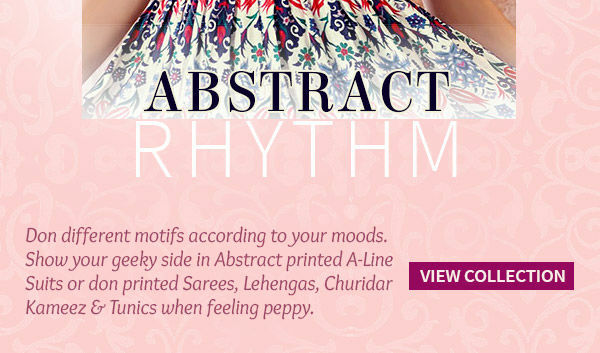 Different motifs evoke different auras. 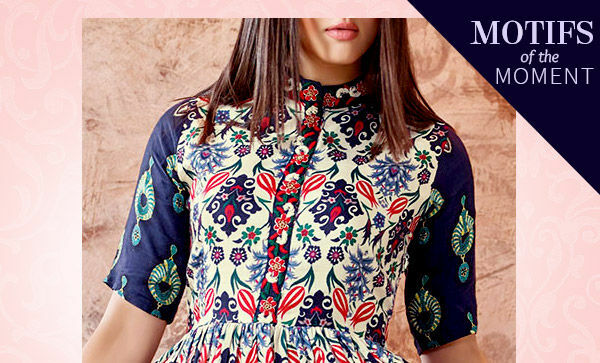 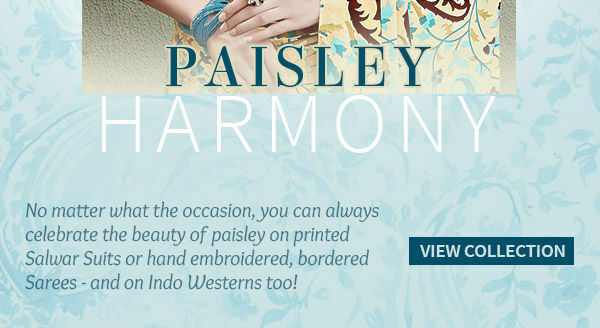 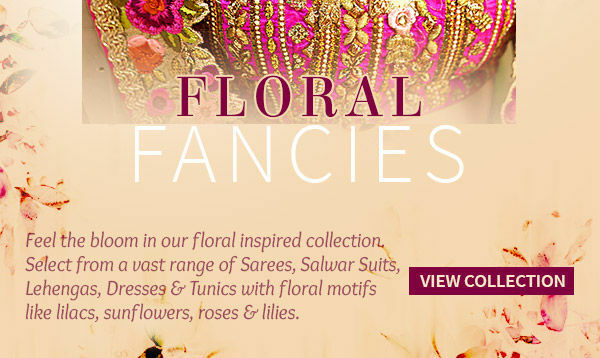 Shop for the prettiest motifs in florals, abstract and paisley which adore your attire and raise your style bar high! 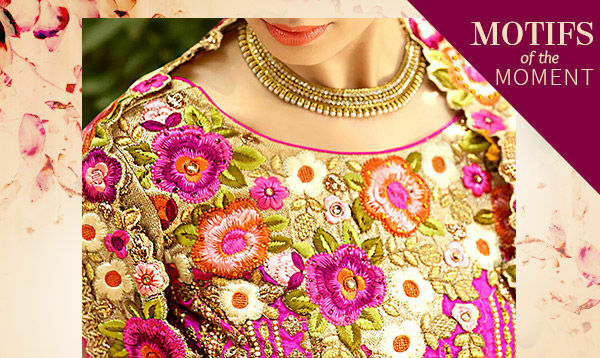 Our array of Sarees, Salwar Suits, Lehenga Cholis and Indo Westerns are adorned with ethnic motifs embroidered to perfection.